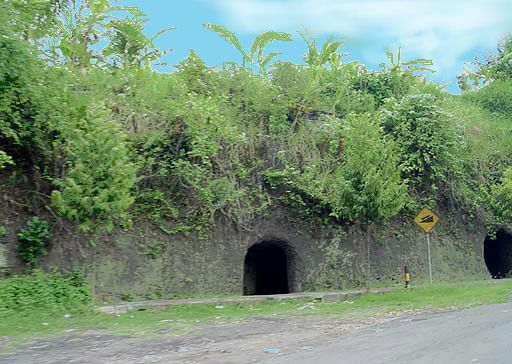 The Goa Jepang in Kaliurang is a historical complex that is a throwback to the Japanese occupation of Indonesia during World War II. The Goa Jepang in Kaliurang is a historical complex that is a throwback to the Japanese occupation of Indonesia during World War II. It was the underground military base of Japanese soldiers who hid here from the Allies, complete with cavernous barracks and tunnels.